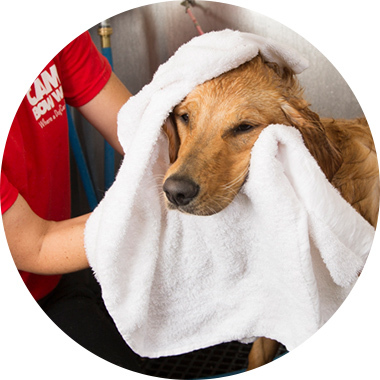 Contact us at (732) 805-0888 to learn more about our dog grooming services. Priced by Breed. Please call for pricing. Half day of play in the morning, grooming in the afternoon. Price is in addition to grooming fee.